R.Braybrook - Who Wants Fat Hair, Anyway? One of the six Mil Mi-8 helicopters currently in Finnish service. Финские ВВС получили 22 самолета МиГ-21Ф-13 (первый - в 1963 году), состоявших на вооружении до 1986 года (до 1980 года - как истребители, затем - как разведчики), а также два МиГ-21У, обменянных в 1980 году на два МиГ-21УМ, два МиГ-21УМ и 26 самолетов МиГ-21бис (на фото), которые в 1998 году уступили место американским F/A-18 Hornet. 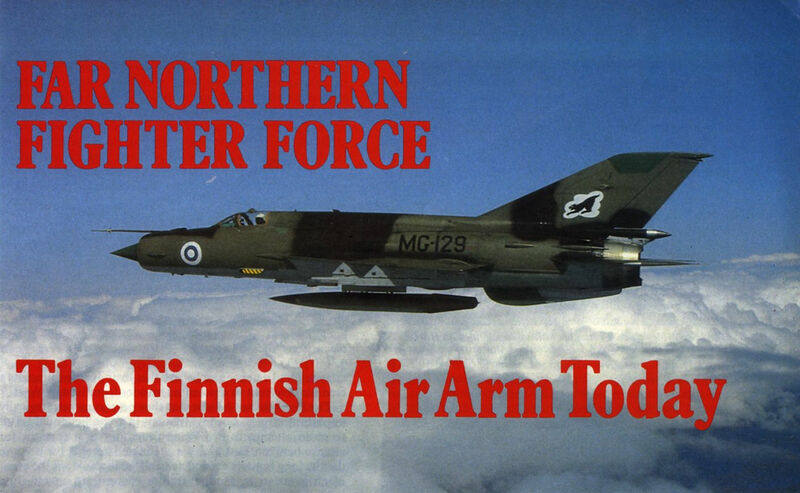 The MiG-21bis achieved initial operational capability with HavLLv 31 at Kuopio-Rissala five years ago, in 1981, its armament including over the past two years the radar-guided AA-2-2 Advanced Atoll missile. 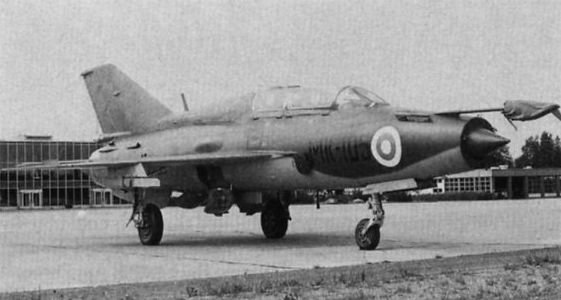 One of the quartet of tandem two-seat MiG-21UM conversion trainers currently included in the inventory of HavLLv 31. 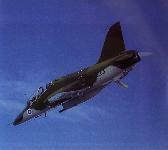 A Saab-35BS Draken (DK-205) of HavLLv 11, this being one of the oldest examples of the Swedish fighter in the inventory of the Lapin Lennosto at Rovaniemi. Two Saab 35 FS Drakens of HavLLv 21 which expects to attain full statutory strength on these fighters at Tampere-Pirkkala over the next two years or so. The two F27-100s currently operated by the Transport Squadron under a six-year leasing arrangement with Kar-Air. Together with an F27-400M, these replaced the aged Douglas C-47s which fulfilled almost the entire Ilmavoimien logistic support commitment for two dozen years. 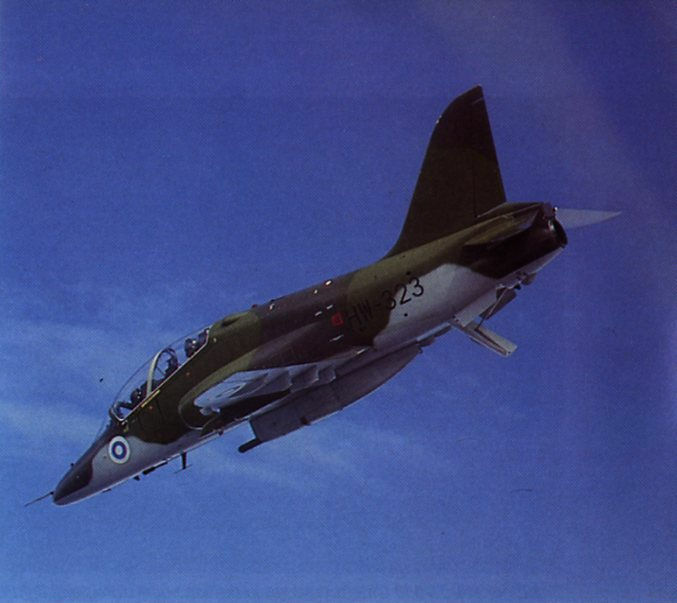 One of the Ilmavoimien fleet of Hawk Mk 51s (HW-323) which, while possessing primarily a training role, has a secondary ground attack task. 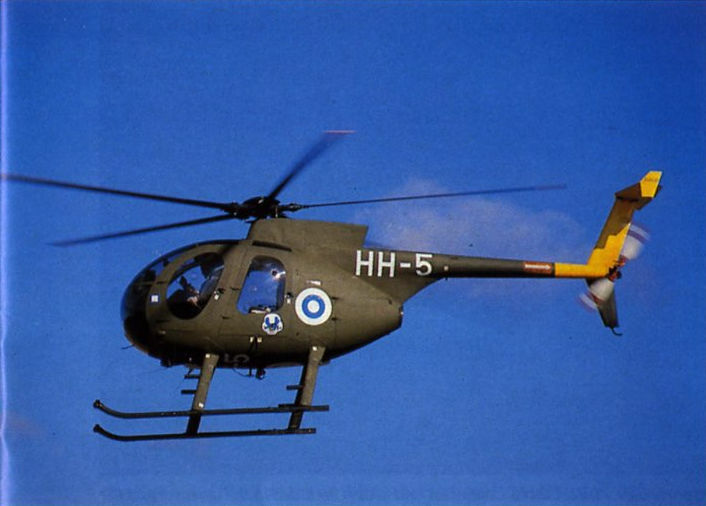 The Hawk Mk 51 has now seen five years of Finnish service, being operated by the advanced flying and weapons training element of each Lennosto, by the Central Flying School and by the Reconnaissance Squadron, this particular example (HW-306) being the first assembled by Valmet. A small number of Piper Arrow IIs (shown) and IVs serve in the liaison role with the Satakunnan and Karajalan Lennostot, the Central Flying School, the Reconnaissance Squadron and the Transport Squadron. The Piper PA-31-350 Chieftain serves in the communications and light transport roles with all three Lennostot and is also included in the inventory of the Transport Squadron. The only aircraft of indigenous Finnish design currently serving with Ilmavoimat is the L-70 Vinka trainer, which, in addition to serving with the Central Flying School for primary-basic instruction, serves in small numbers with the Reconnaissance Squadron and for liaison with each Lennosto.